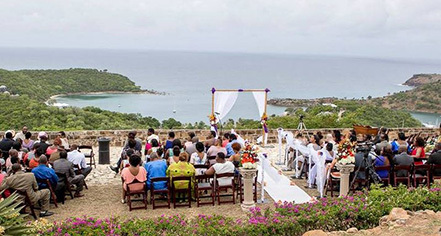 Welcome to the beautiful and historic Nelson’s Dockyard, where dream weddings are brought to life. 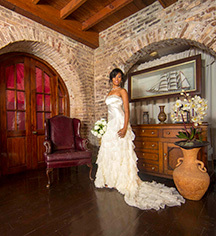 The Copper and Lumber Store Historic Inn has a popular wedding package for a small and intimate wedding ceremony. The Dream Package is free for couples staying seven nights in a Georgian Suite at the Copper and Lumber Store Historic Inn. This package is for up to eight people. Additional fees may apply for non-hotel guests.